9/6/2013 Verizon Wireless Amphitheater St. Louis, MO. 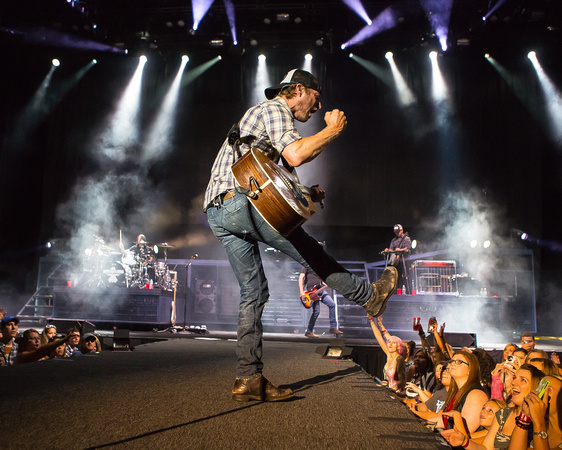 – “…its feelin like an old school pearl snap kind of night here in St. Louis” – tweet by Dierks Bentley. DB is hands down one of the best entertainers in Country music. 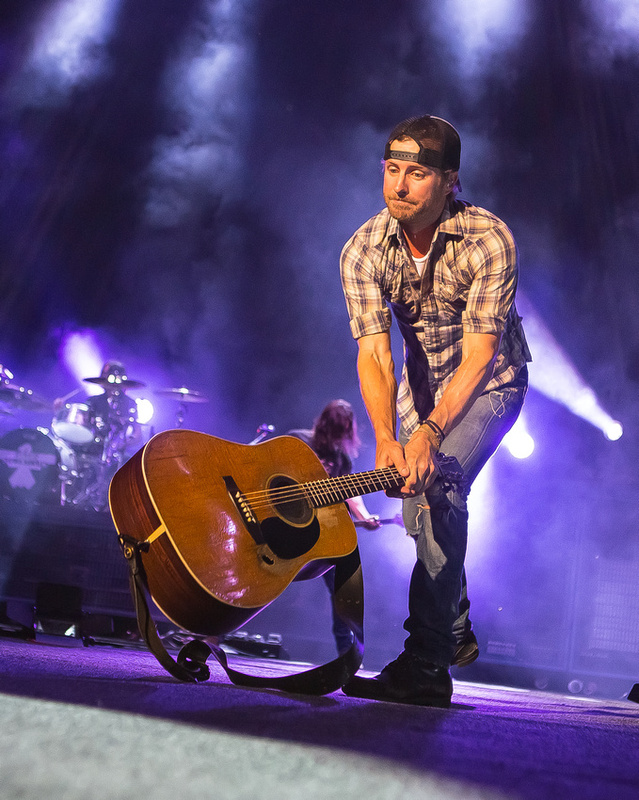 In support of Miranda Lambert’s Locked and Reloaded Tour, this night could have easily belonged to him, and to me was a glimpse at a 2014 headliner at Verizon Wireless Amphitheater. Photos below. 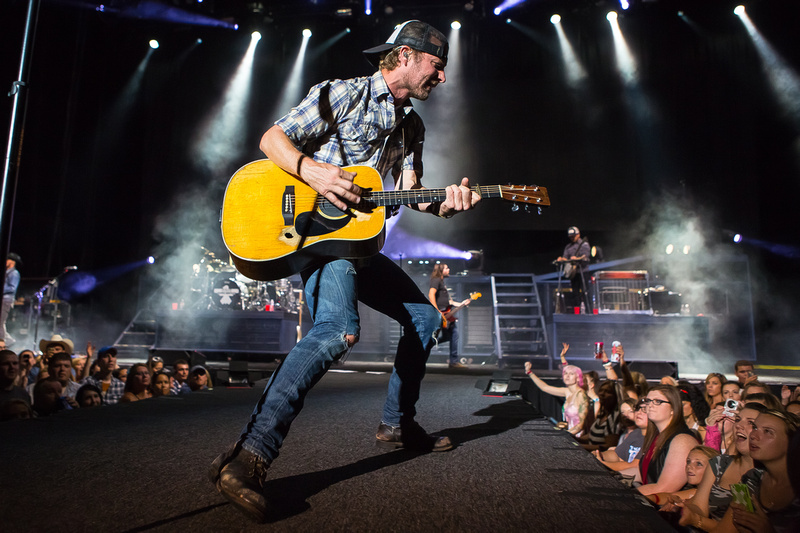 Get the scoop on Dierks Bentley, and catch him on tour! Official website HERE. 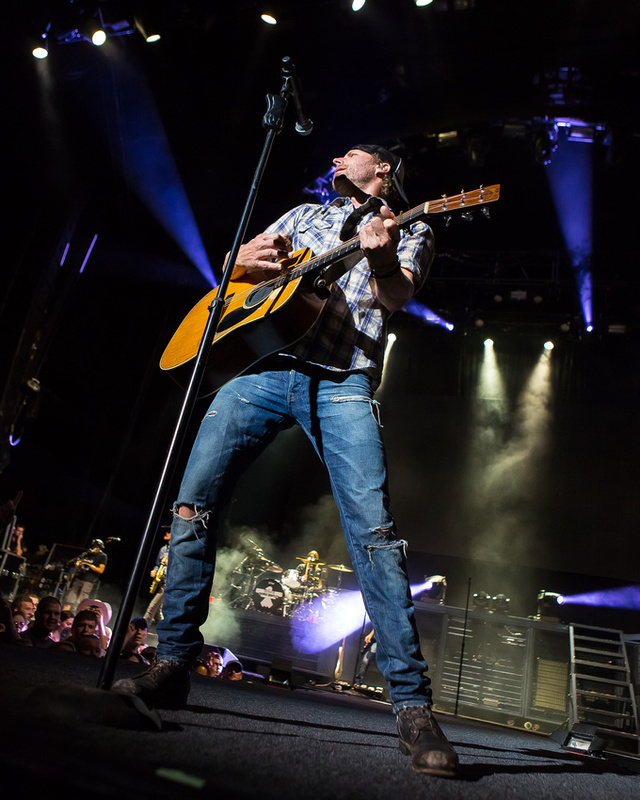 This entry was posted on Saturday, September 7th, 2013 at 7:51 am	and is filed under Concerts, Country and tagged with Country music, Dierks Bentley, Live Nation, Locked and Reloaded, Riser, rknphoto, Verizon Wireless Amphitheater. You can follow any responses to this entry through the RSS 2.0 feed.